According to the Nielsen ratings, Magnum, P.I. consistently ranked in the top twenty U.S. television programs during the first five years that the series was originally broadcast in the United States. 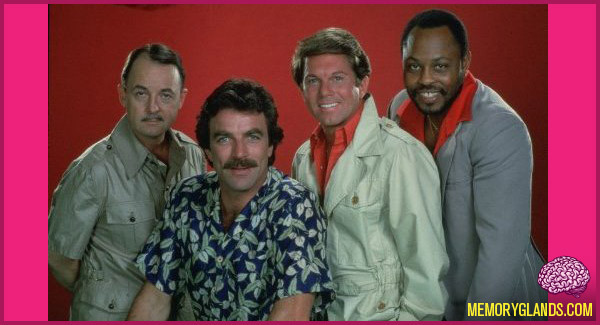 Originally appearing in a prime time American network timeslot of 8 p.m. Eastern on Thursdays, Magnum, P.I. was one of the highest-rated shows on U.S. television.